JG Thirlwell recently finished scoring a documentary about a family in Mexico with congenital hypertrichosis, a rare condition that results in extreme hairiness, including hair growing from the face. The family is actually the highest concentration of people in the world with this rare condition. 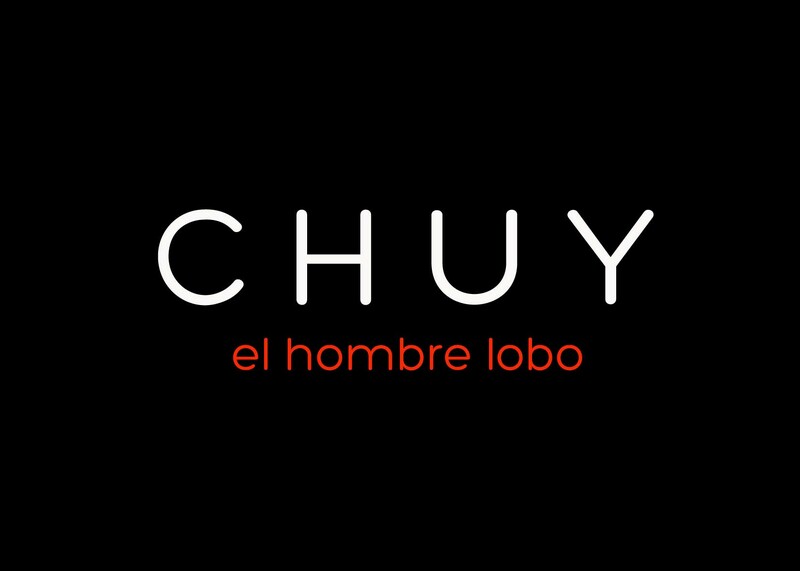 The film, provisionally entitled “Chuy, The Wolf Man”, was directed by Eva Aridjis, who also directed “The Blue Eyes“, which JG also scored and recently released as an album. 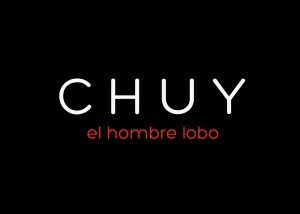 “Chuy, The Wolf Man” is currently in post-production stages. We will announce plans for screenings as the information becomes available.